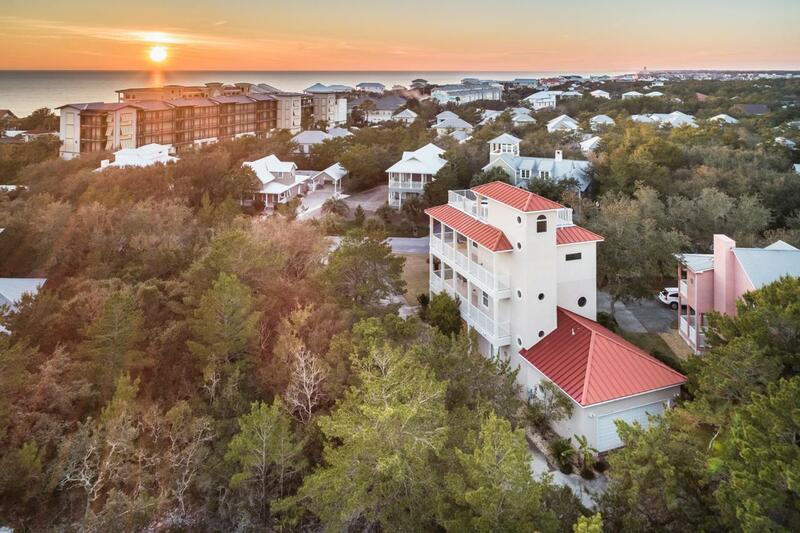 Exceptional opportunity to own a gulf view home on the east end of 30a near Alys Beach and Rosemary Beach! Deeded beach access just 2 blocks away! 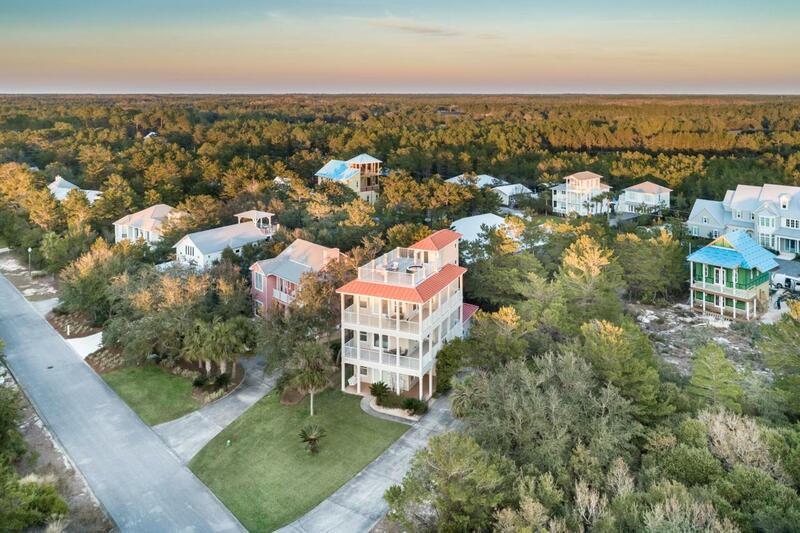 This lovely coastal home boasts 4 bedrooms, a bonus room for overflow sleeping and 3 full baths! 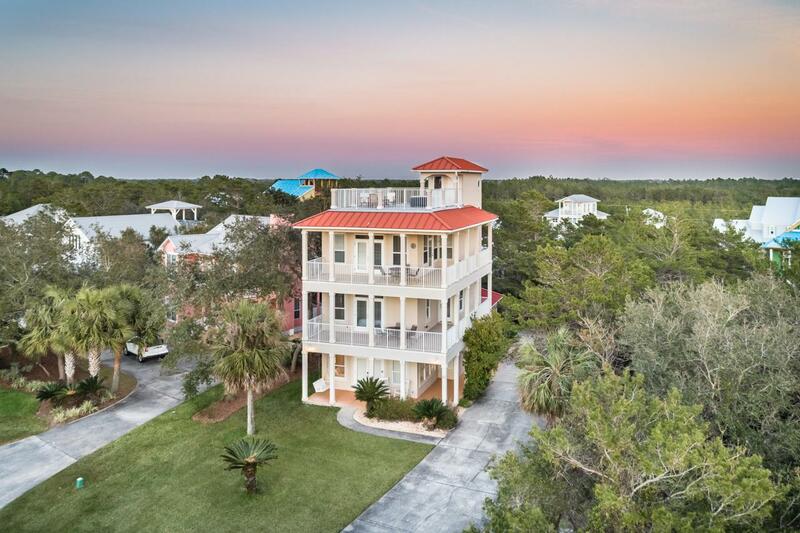 Features include large wrap around porches on the first 3 floors and an oversized roof top deck with amazing views of the Gulf of Mexico on the 4th floor. Serene views of nearby state forests also abound to the north side of the home. The first floor features a cozy and inviting open concept layout including the living room, kitchen, dining area and a bedroom with a full bath. 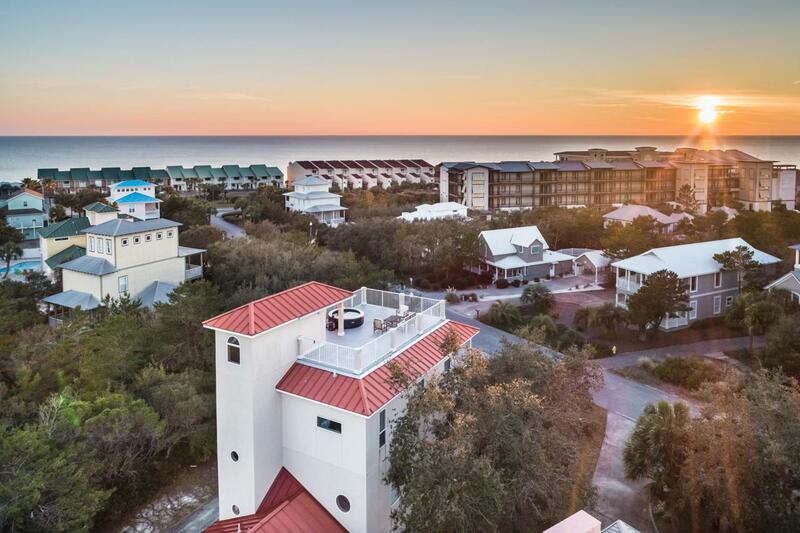 Additional bedrooms comprise the second floor and the the master suite enjoys privacy and gulf views on the third floor. The oversized lot has room to add a pool and ampleparking for multiple cars in the lengthy driveway and 2 car garage. Many high end, multimillion dollar homes are being built nearby right now and help to make this home an exceptional value. Contact us today for more information and to schedule a showing.